about not having a nice, natural hair. therefore she wore a wig. 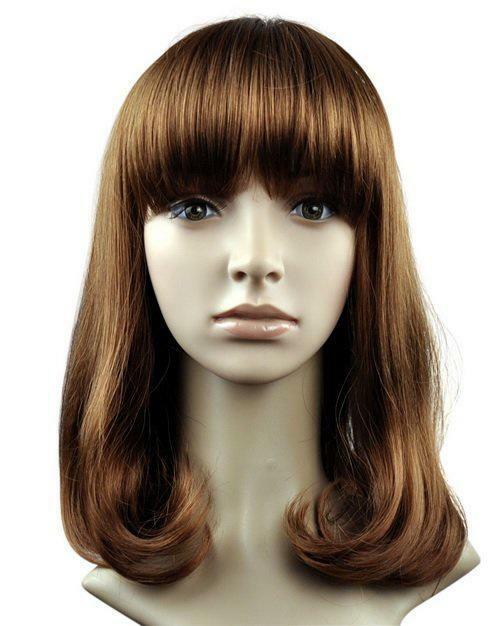 So, what is a wig? 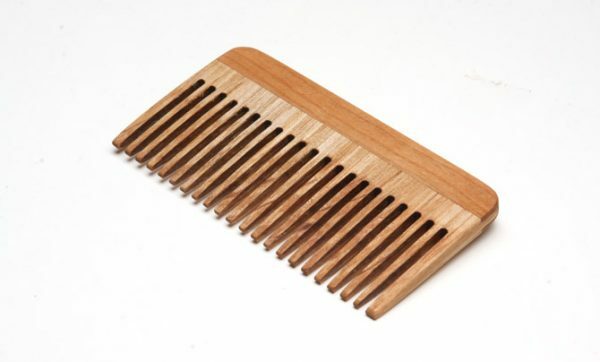 mostly used by people who experience full head baldness. on the hair netting and the toupee sets in perfectly. the length and the style you want for the day! which is called the hair extension. Hair extension is also called the artificial hair integrations. 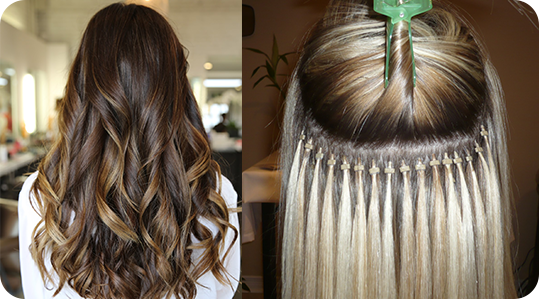 Hair extensions are the best method to lengthen one’s hair by incorporating artificial hair of one’s choice. because it is the less permanent hair replacement and it does not leave any side effects for the user. for example Tape in extensions, clip in or clip on extensions and fusion method. 30 minutes and there is no downtime for this method. Hair loss and hair baldness occurs in more than 60% men and in approximately 10% women in the world. having a good hair is seemingly more important than anything else. it can be considered as a daily personal care product and is simple and easy to use. archieve full head of hair in matter of just 30 seconds ! A good way for those who re always on the go ! from the back of the head and transplant them in the bald area of the patient. some may use hair transplantation to boost hairline in eyebrows and eyelashes or even moustache. Dr. Orentriench to the Follicular Unit Hair Transplant in the year of 1990. 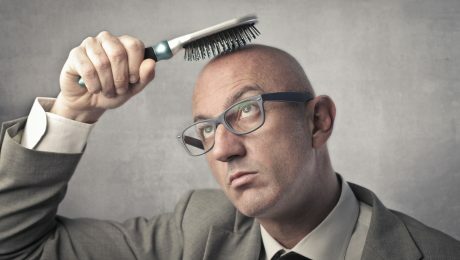 What is Follicular Unit Hair Transplant (FUT)? 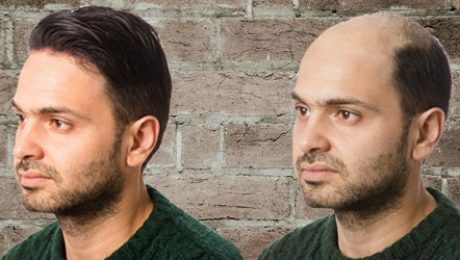 The traditional hair transplantation method involves removing tissue from the back of the head. the bald area by professionals. 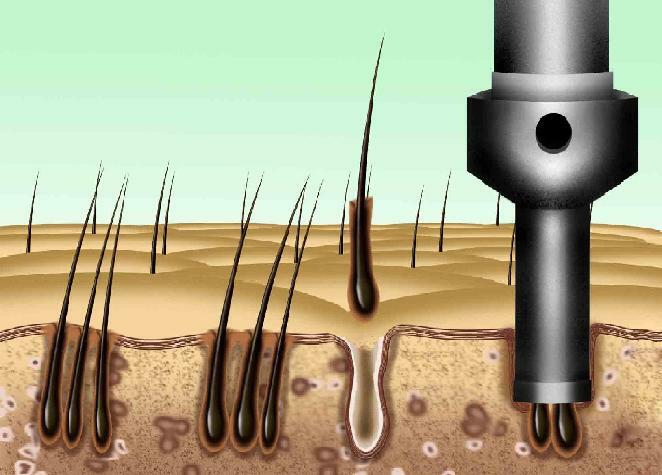 What is Follicular Unit Extraction Hair Transplant (FUE)? 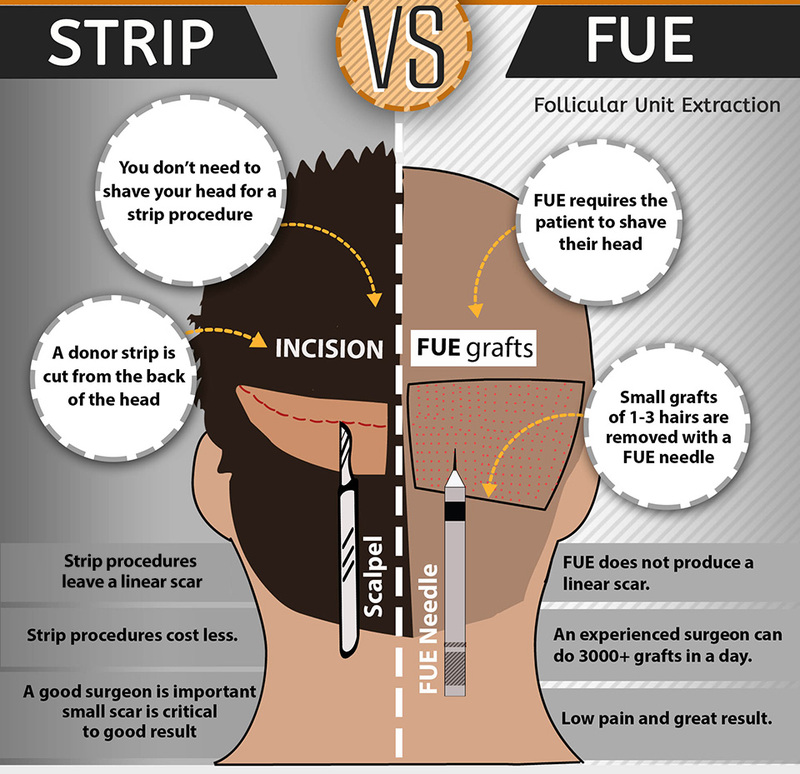 The modern hair transplantation is called Follicular Unit Extraction Hair Transplantation (FUE). 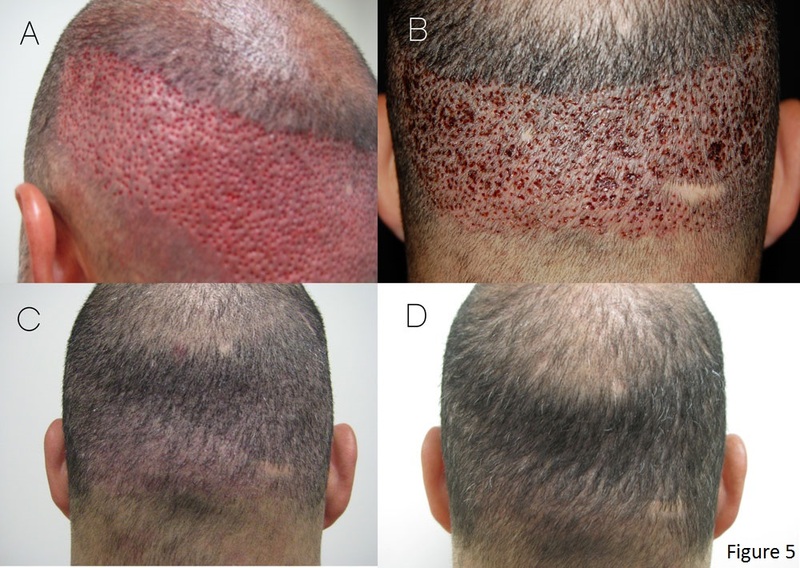 With FUE, transplantation of hair in naturally occurring individual follicular units was established. Out of the many ways to transplant hair, FUE is one technique which is most patient-friendly. This arrestor muscle is the tightest zone at the back of the head. Therefore, the follicular unit is narrowest here, a micro punch is needed for this process. Due to the small and micro processor, the scar resulted is too small to be seen. it may resulted in a bad swell. 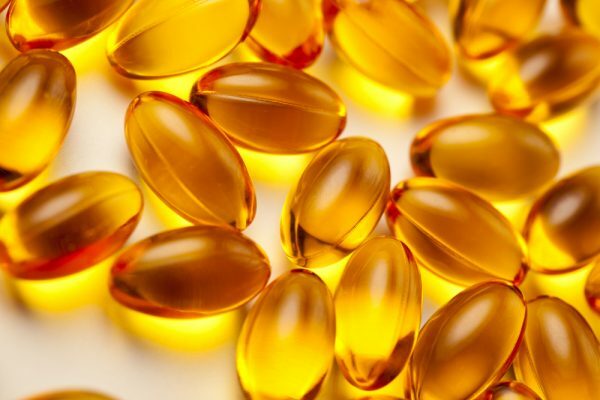 However, both method is very manageable with medication and oil treatments. method it often resulted in a narrow scar at the back of the head. Normally the scar is approximately 1mm in diameter or more. Nevertheless, the scar is thin and is easy to be concealed. If concealing is not used by the patient, the scar will also fade by itself as time goes by. 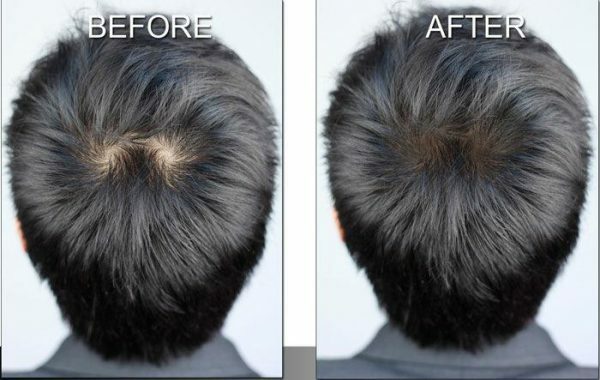 hair transplantation methods are available out there. and they will determine which is the best for you by checking your hair loss degree and hair scalp condition. no need to worry anymore because toppik will always be here to provide you with full head of hair in 30 seconds ! mengalami perubahan hormon yang mendadak. akan lebih cepat menyedari terjadinya perubahan ini pada rambut mereka. Bilakah Rambut Akan Kembali Normal? menyebabkan semakin banyak folikel rambut memasuki fasa ‘berehat’. akan kembali normal dalam masa 6 hingga 12 bulan selepas bersalin. 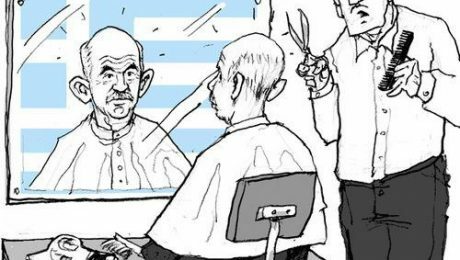 Bagaimana Cara Penjagaan Rambut Gugur Selepas Bersalin? Sekurang-kurangnya anda mampu memperlahankan proses tersebut. Meneruskan pengambilan makanan berkhasiat setiap hari. 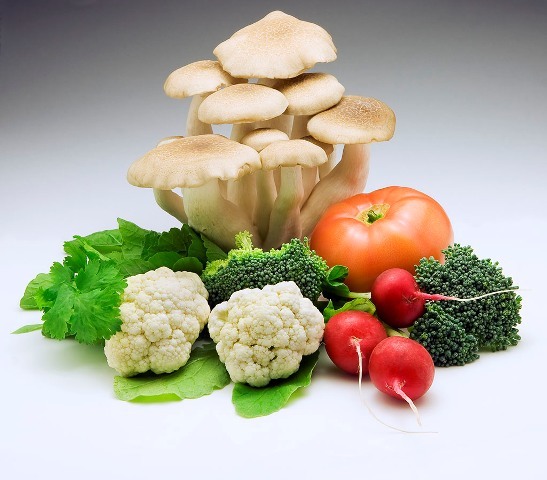 memakan makanan yang kaya protein, vitamin, zat besi, dan mineral. lagi yang melibatkan penggunaan bahan kimia berlebihan. masalah rambut gugur yang serius. dan mampu mengatasi masalah ini dengan baik. diluluskan oleh Kementerian Kesihatan Malaysia agar ia dijamin selamat. merasa begitu risau kerana kurangnya rambut gugur yang tersekat di sinki. Penampilan tampak lebih kemas dan tidak merimaskan. menyebabkan masalah keguguran rambut lebih teruk. anda mendapatkan pandangan pakar supaya dapat mengesan punca sebenar. sama ada secara moden atau tradisional. Pilihlah y saja yang bersesuaian untuk anda. Sementara itu, jaga kesihatan anda sebaiknya ya! tremendously throughout the years due to the uprising amount in stress and pressure. done for the hair to look normal again. for example: talking pills, hair grafting aka hair transplant and scalp reduction. be rub directly onto scalp for further hair growth. a lotion which slow down the hair loss process. 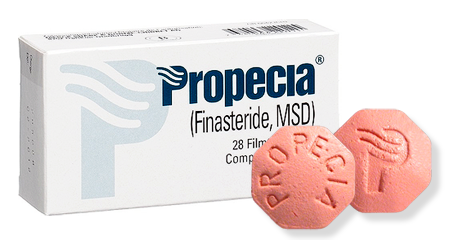 Besides, Propecia is to be said as the first ever pill to treat hair loss in male. 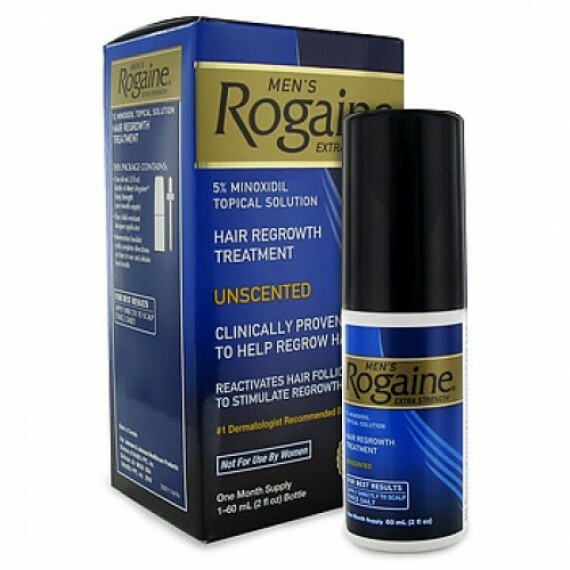 However, noted that both Rogaine and Propecia should be used under a doctor’s care. If any side effects occur, treatment should be stop immediately. other scalp injuries, hair transplant procedure can be the best choice for you. 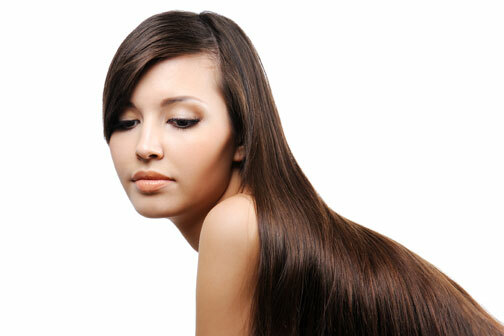 In this procedure, doctor will remove a portion of the hair scalp. to achieve the satisfactory hair amount. two to four months to recover. 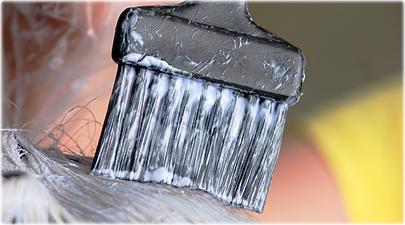 One more type of hair replacement in the society is called the scalp reduction. so that other healthy scalp can stretch up their growth to fill in the bald area. methods there are more types of hair replacement coming up in the world. reduce the amount of stress in you in order for you to never experience hair loss. It is what we do on a daily basis to have a good hair day. which is what we often call – the bad hair day. to twirl and whip our hair to the shape and style that we want daily. use normal conditioning to maintain a fabulous hair. 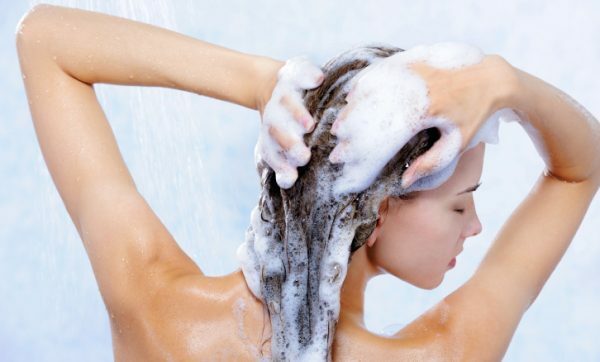 Therefore, hair mask became a crucial item for hair maintenance. Not so long ago, hair mask has become the in-trend in the market. hair masks are seemingly more expensive than hair conditioner out there. Some may find it difficult to afford. Without further delay I have to introduce to you the natural hair mask which you can do it at home and is easy and cheap! outside but to achieve the best hair quality with what you have at home. 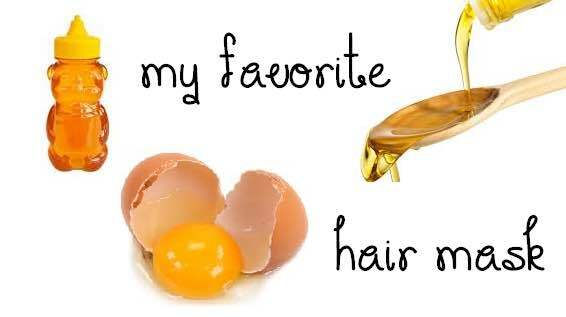 Mix an egg yolk, two tablespoon of coconut oil and two tablespoon of honey in a glass bowl. Stir until mixture is mixed thoroughly and evenly. Bring the mixture to the washroom, apply the mixture onto your hair. Lightly massage hair scalp. Tie up your hair and add a shower cap or towel. Wait for 30 minutes before washing it off with hair shampoo and conditioner. 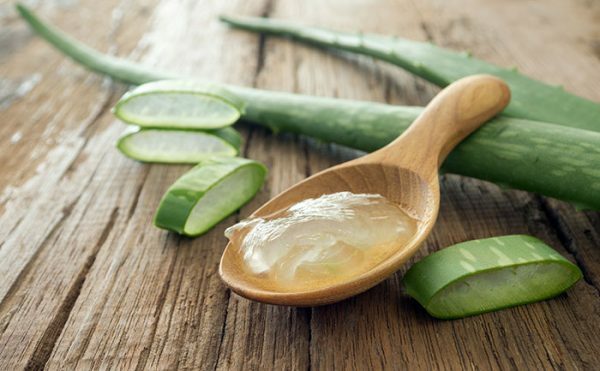 Use this natural hair mask once a week to obtain the best result. There are other ways of creating natural hair mask out there. All you have to do is make good use of all the coconut oil and honey from home. obtain the most fabulous hair whenever and wherever. this hair mask is mostly like not suitable for your hair and hair scalp. Go online for other natural hair mask method that suits your hair. 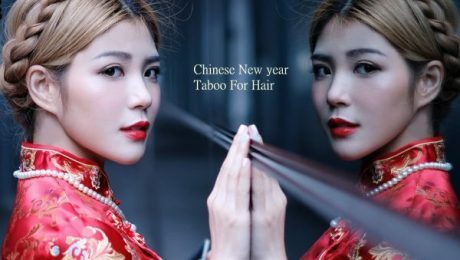 Chinese New Year Taboo for Hair! and they have been like a tradition or routine that we follow every single year. Basically these taboos are associated with festive season. but some of them are still strictly followed by many. 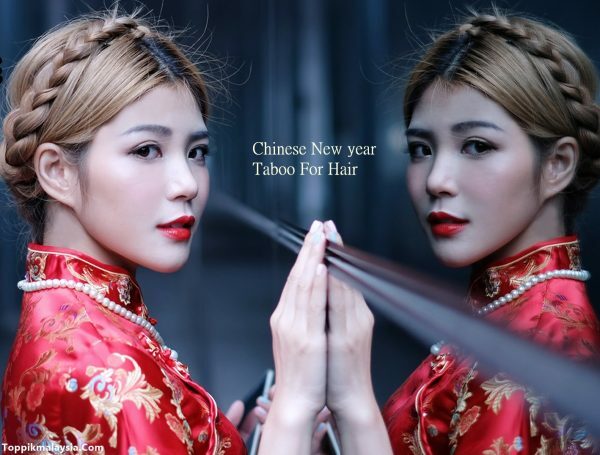 do you know that there are several taboo for hair on Chinese New Year? Bet you do not know. we are actually not allowed to wash our hair on the first day of Chinese New Year. of the Lunar New Year means washing off the good luck. In Chinese, hair means “发” and “发” or “发财” means prosperous and prosperity. Washing hair on the first day means giving away and washing away the prosperity. 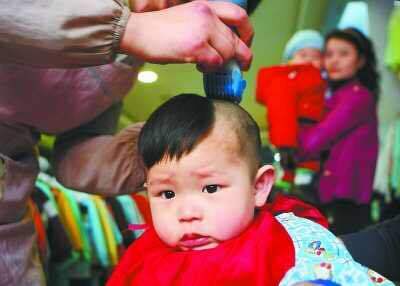 whereby it is forbidden to cut our hair on the first day and during Chinese New Year. 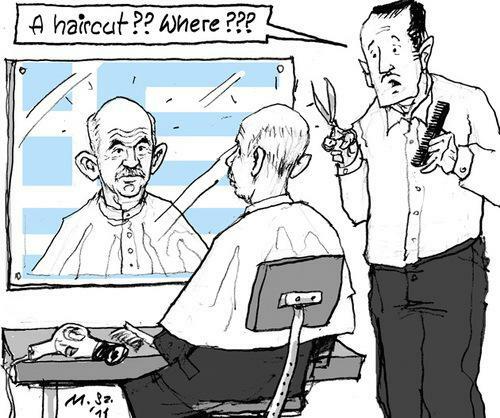 Hair cutting during this period of time means cutting of our longevity. So, want to live a long life? Then remember to not cut your hair during the new year. Moreover, there is this saying whereby our forehead has a great aversion. Therefore, it is believing that having fringe or bangs covers our good luck. have your fringe clipped up or clear your forehead, it brings good luck! Here is one special chinese new year taboo for men. During the new year, men often not allowed to wear a green hat or to colour the hair green. This is because in chinese, green hat meaning “戴绿帽” and this means your spouse or other half might be cheating on you. It is a taboo that chinese believe. believe that what we do or wear will definitely affect the luck of the whole year. they are something special and unique. passed to our next generations. 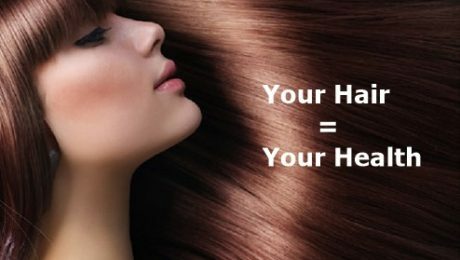 cost you, if you are unhealthy, your hair shows! Many may wonder: “Why my hair is so dry even if I use hair mask every single day? Maybe I should change a new hair mask brand.” or “Why do I have oily hair? your hair does not hide it for you. 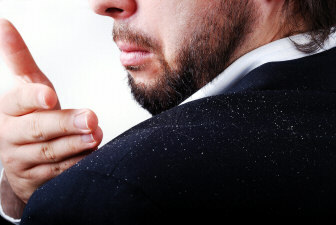 you can identify your health problem from these hair symptoms too before it is too late! had identify these problems for your health and hair. most likely to be having dry hair or flaky scalp and also very poor hair growth. your hair scalp cannot function properly. Besides, go for a body checkup if your hair continues to be dry and dull, this may due to a thyroid or hormone imbalance in your body. why or how it happened. Let me tell you, firstly, reduce your stress amount. Stress and pressure causes the hair scalp secretion function to be imbalance. 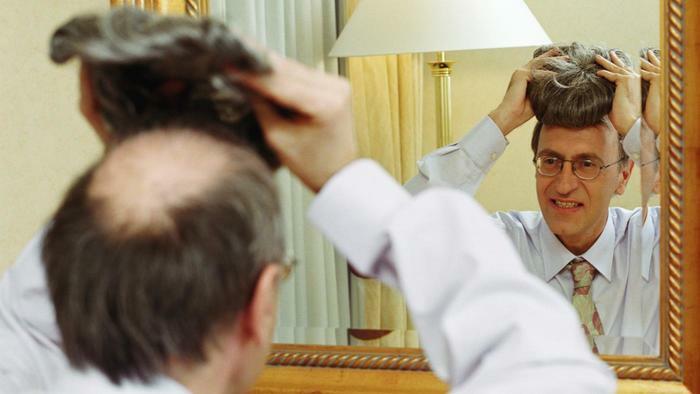 Moreover, stress can also causes a brittle top to happen to your hair. 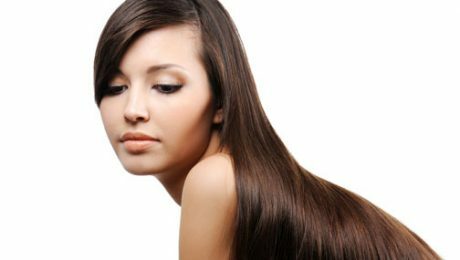 time your hair reach to a full length this may be due to a high level of stress. Same thing, cut off your stress and pressure. for your hair to get back its function balance and be healthy. to think what happen to you? No worries, consume more protein such as egg, nuts, meat and so on. enough nutrition to hang on to all your hair. Besides, a lack in protein causes you to have splint ends every single time. whenever the splint ends become frustrated, remember to eat more protein daily. level is dropping. Go to a doctor or professionals to get a check. 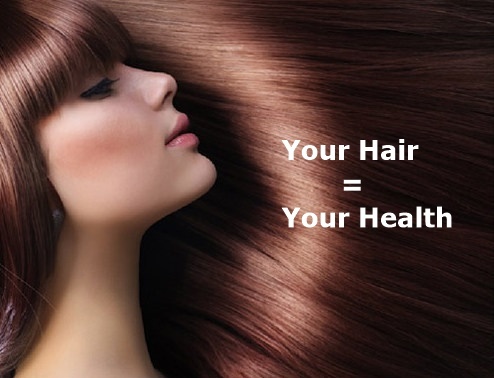 Your hair = your health so take up a balance and healthy lifestyle from today onwards! Healthy hair and healthy body? You can have both!